Ideal for carving smaller pieces. 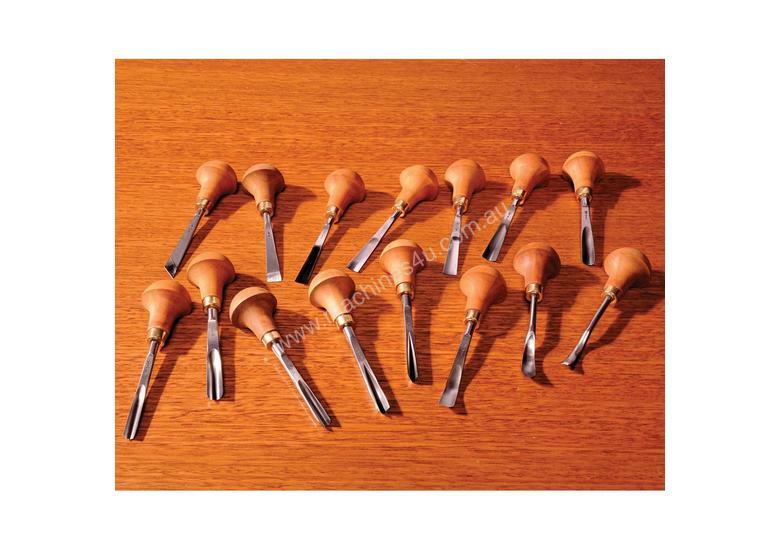 Chisels have pear handles. Blade length 80mm.